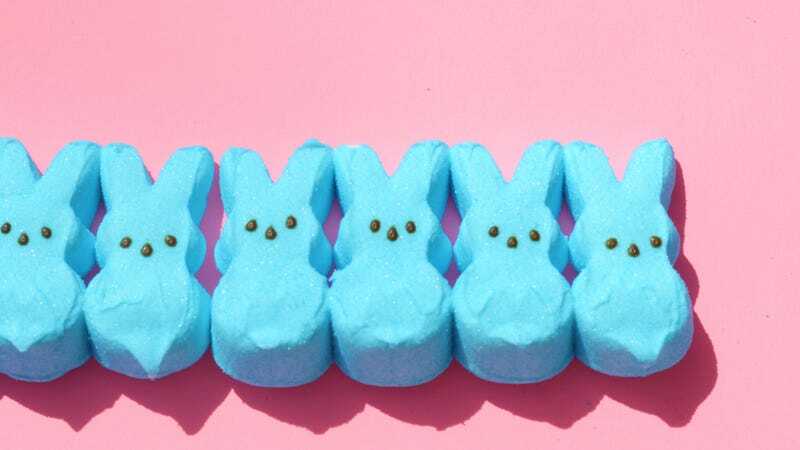 You could just inflate them in the microwave like countless Americans have done before, but a deeper YouTube dive yields a more interesting use for your leftover Peeps. This video from Skunk Bear, NPR’s visual science series, demonstrates how to use a baking dish full of Peeps to calculate the speed of light. If I had young nieces and nephews who lived near me, I would definitely subject them to this type of “educational fun” regularly. But even I, an adult, learned about the speed of light from watching the Peeps-in-pan process, namely that I had no idea how early scientists like Galileo and Fizeau had calculated the speed of light in the first place. Turns out they didn’t use Peeps.